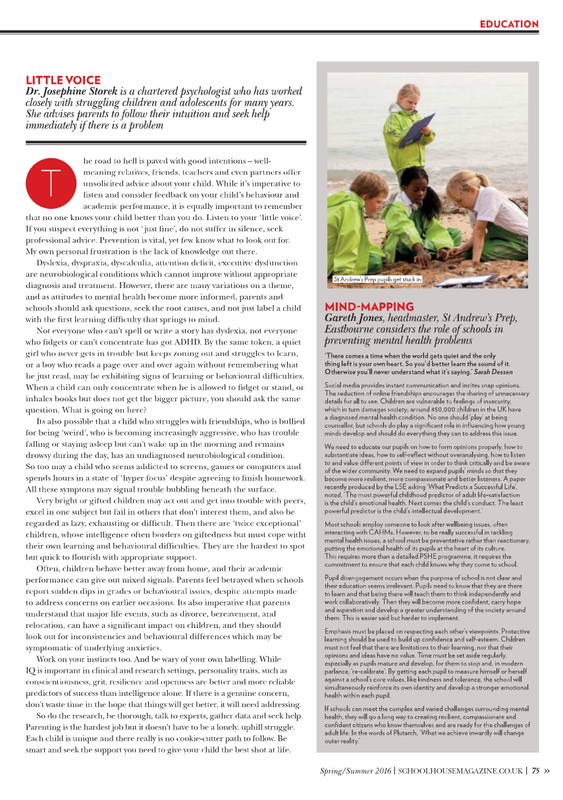 Dr. Josephine Storek, CPsychol is BPS Chartered Psychologist, member of the Dutch Institute of Psychologists, researcher and psychometrician with interest in intelligence, giftedness, twice exceptional (2E) and neuro(a)typical children. She has expert knowledge and interest in attention deficit (ADHD/ADD), executive (dys)function (EF), neuropsychological memory and processing difficulties and learning impairments, such as dyslexia, dyscalculia and NVLD. Josephine is a Honourary Research Associate at the Department of Clinical, Educational and Health Psychology, University College London (UCL). She collaborates extensively with the Eagle Hill School in Connecticut, Boston University ADHD Research Centre, UPenn Positive Psychology & Creativity Centre as well as the National Center for Learning Disabilities in NYC. 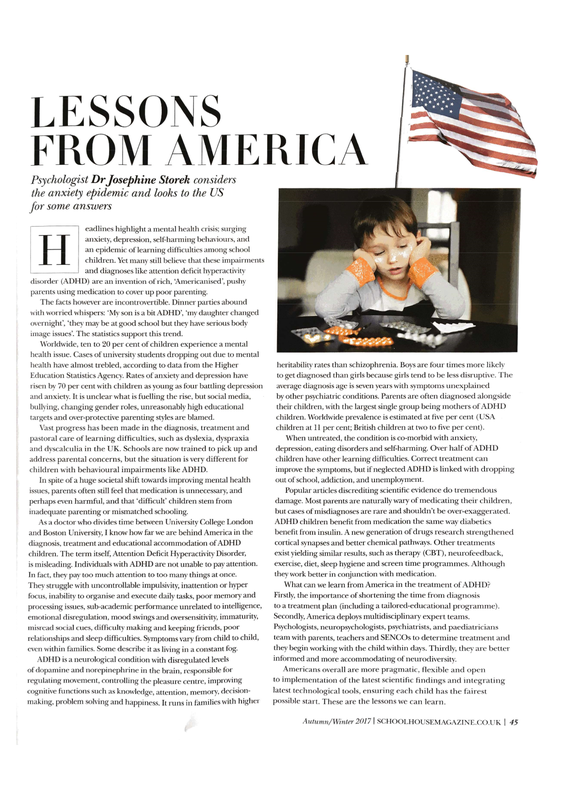 Dr Storek incorporates latest scientific findings to help educate parents and educators on the impact of neurodiversity on daily functioning, learning and academic achievements. Her research is regularly published in prominent peer-reviewed journals with high citation ratio, as well as numerous popular magazines and national and international press. 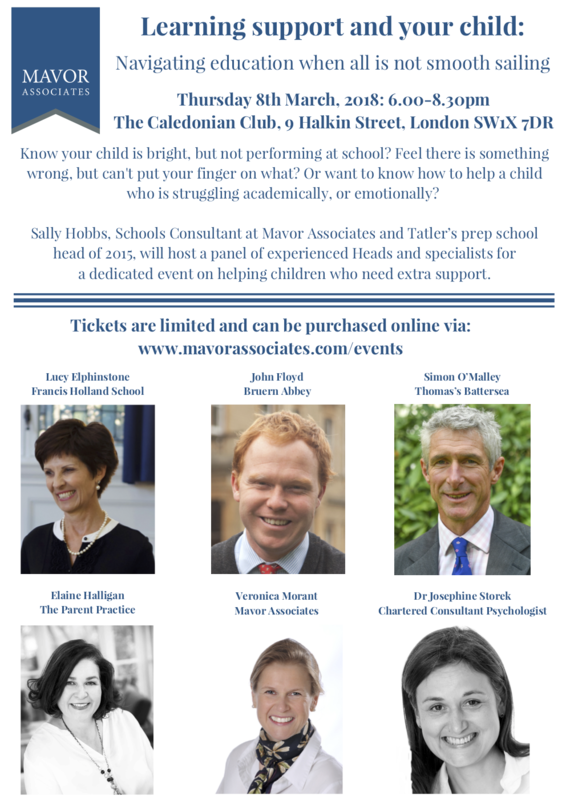 Armed with determination to increase understanding of gifted, 2E and neuroatypical children, she regularly speaks to parents at public events such as the Independent School Show and to heads of schools and educators. 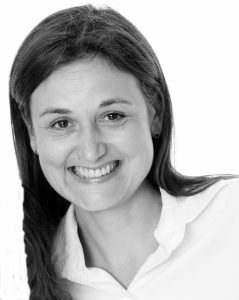 Josephine specialises in empirical behavioural and learning impairment assessments. In addition, she also offers tailor-made psychological & education-fit assessments, academic skills and knowledge gap assessments, talent potential assessments and university application guidance. With a truly international background, she offers unbiased, no-nonsense, evidence-based advice and understanding of the British and American educational systems – from nursery to postgraduate level. A polyglot and a cultural chameleon, Dr Storek offers bilingual assessments to families with multi-cultural bacgkrounds. Assessments can be carried out in English, French, Dutch, Russian, Czech, German, Spanish & Japanese. Prior to academia, Josephine spent a decade in strategic consulting roles in the educational and financial industries, where she delivered complex corporate and educational programmes that were awarded with prestigious AACSB and EQUIS Awards and shortlisted for the QS Wharton University Re-Imagine Education Award. Agnostic about work-life balance, she spends most of her weekends chasing after her children. 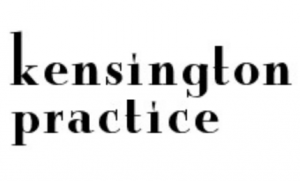 Josephine is always up for a stimulating discussion and can be reached at kensingtonpractice@gmail.com. “We have come a long way and as a society we are becoming more aware and appreciative of neurodiversity. We are starting to value how neuroatypical children and adolescents will be able to use their unique talents in today’s fast-paced and ever-changing world, where we are faced with profound technological and environmental challenges. These neuroatypical brains will be vital for our survival! Dr. Josephine Storek, CPsychol has been named ‘Chartered Psychologist of the Year 2018 – London’ in the prestigious Global Healthcare and Pharmaceutical Awards. 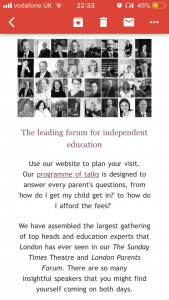 Dr Storek speaking to parents at the Independent School Show in Battersea, London (2017) about the importance of early diagnosis and support for children with Special Educational Needs (SEN).